[http:// www. horvertc. 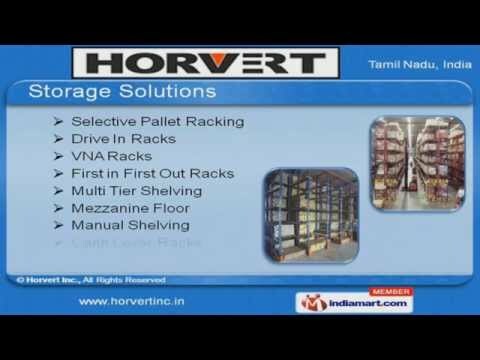 ]Welcome to HorvertManufacturer & Exporter of Warehouse SolutionThe company was established 2000 at Chennai. Our State-of-the-art frastructure & Ethicalbusess practices help us to cater Indian Subcontent, South East Asia & other countries. Nokia, Honeywell, Sunmar & Wipro are some of our valuable clients and we are backed bySuperior quality, Affordable prices & Complete customer satisfaction. We offer a diversified range of Safety Lockers, Storage Solutions & Material HandlgEquipments. Our Material Handlg Equipments are renowned for high quality performance, durability anddesign. Storage Solutions offered by us are available at affordable prices. 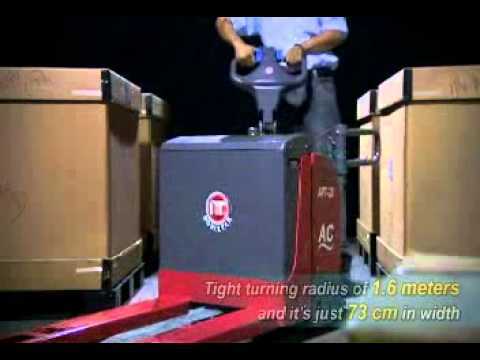 We also provide Trolleys, Stillages & Pallets that are sturdy construction. Along with that we offer Safety Lockers & Straddle Carrierâs that are extremely reliable. Multi Directional & Narrow Aisle Fork Lifts hold a pride of place our clients list ofrequirements. For more formation, log on at -http:// www. horvertc.